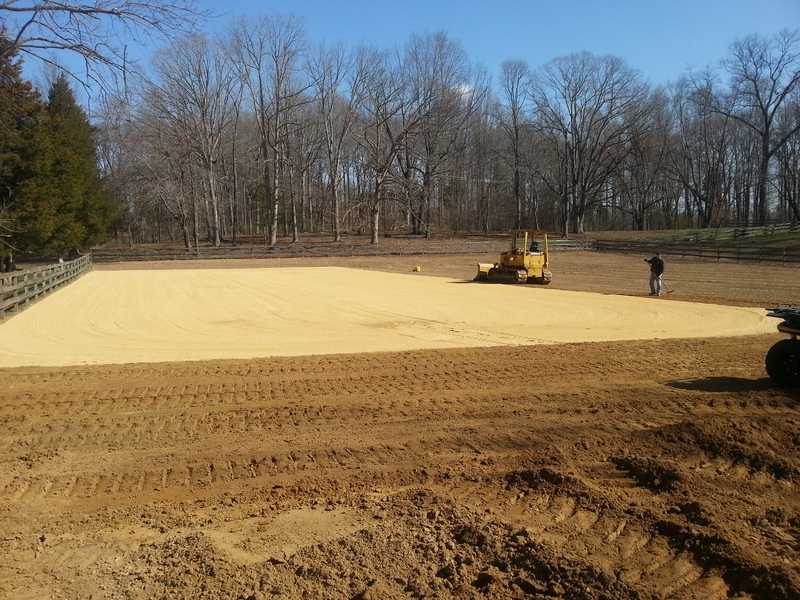 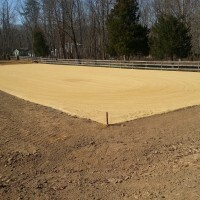 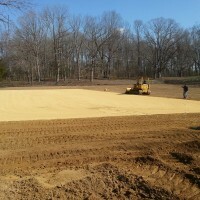 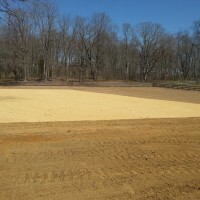 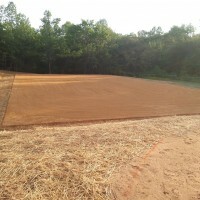 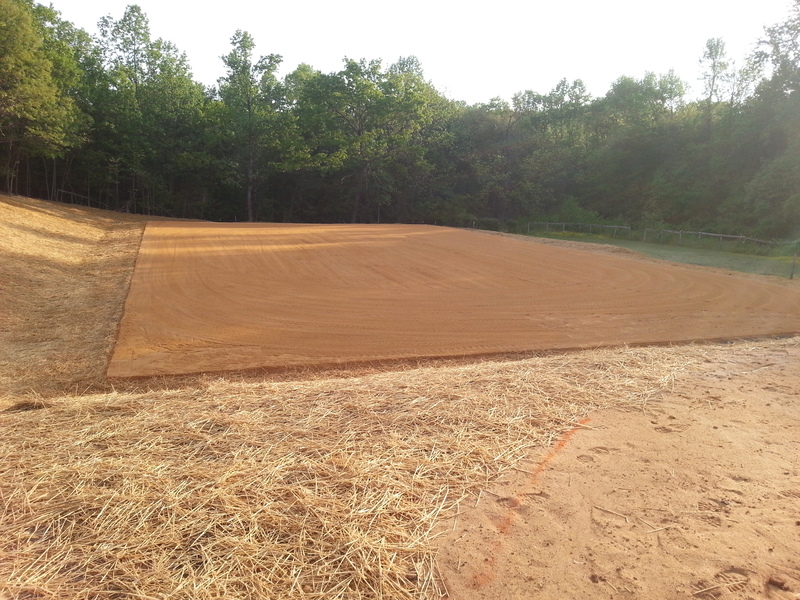 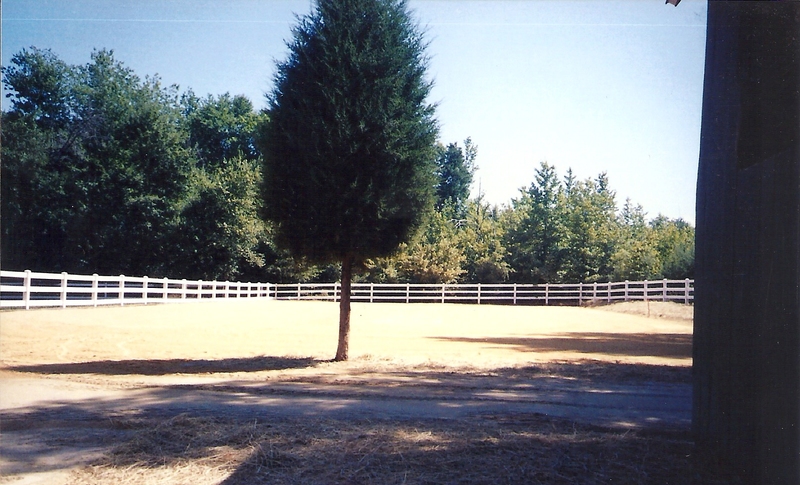 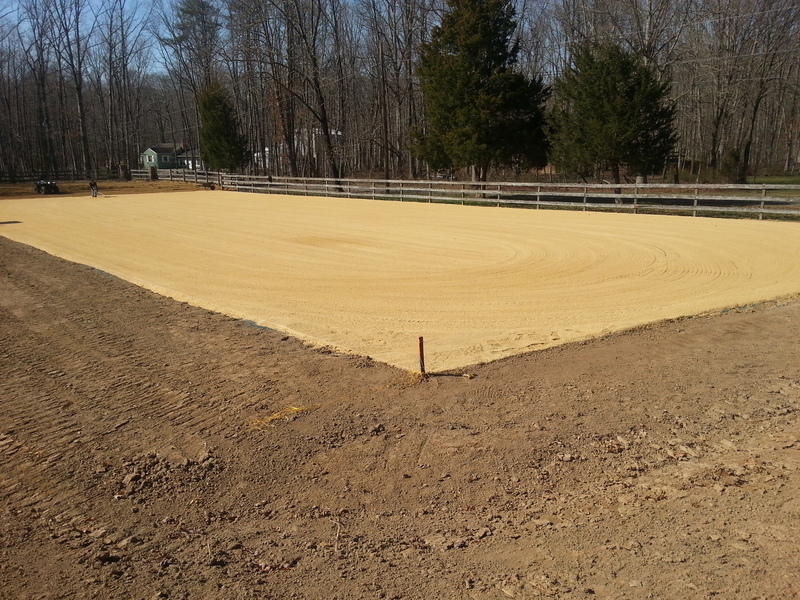 Riding Arenas – JBM & Sons Excavating, LLC| We Can Dig It! 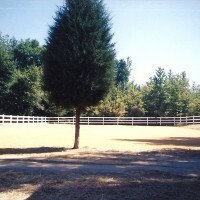 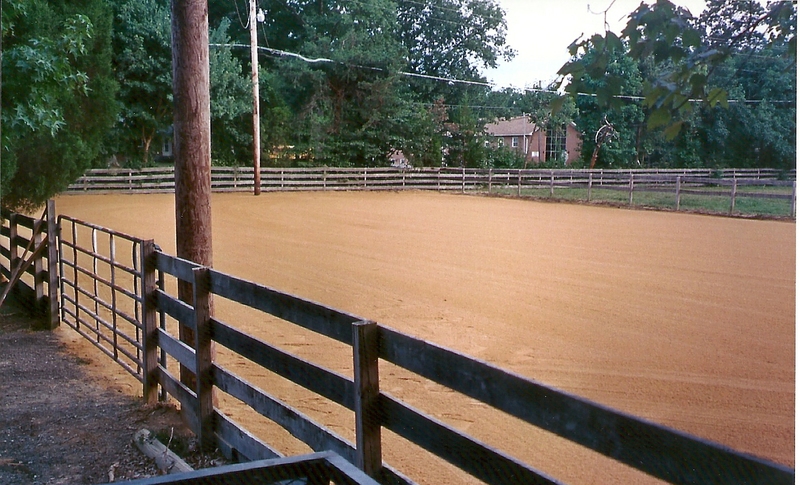 Riding Arenas in Context: Our specialty is horse riding arena construction. 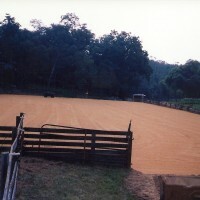 We know the best local materials and their properties, which is a MUST in riding arena construction. 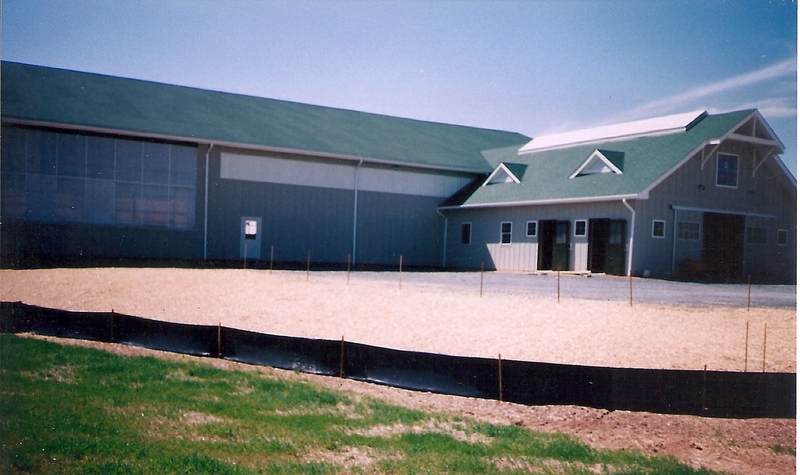 We are confident in our methodology, and take pride in our many successful indoor and outdoor riding arena projects. 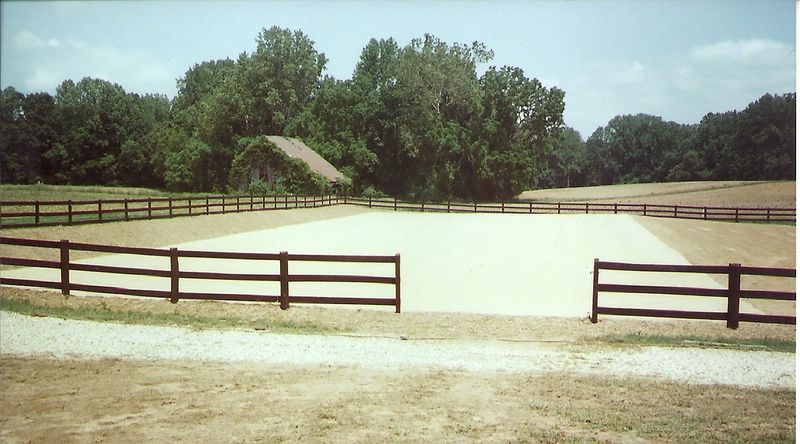 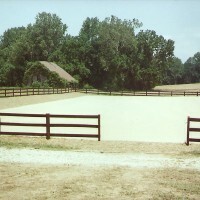 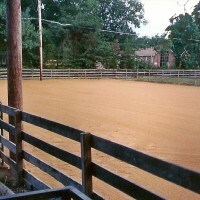 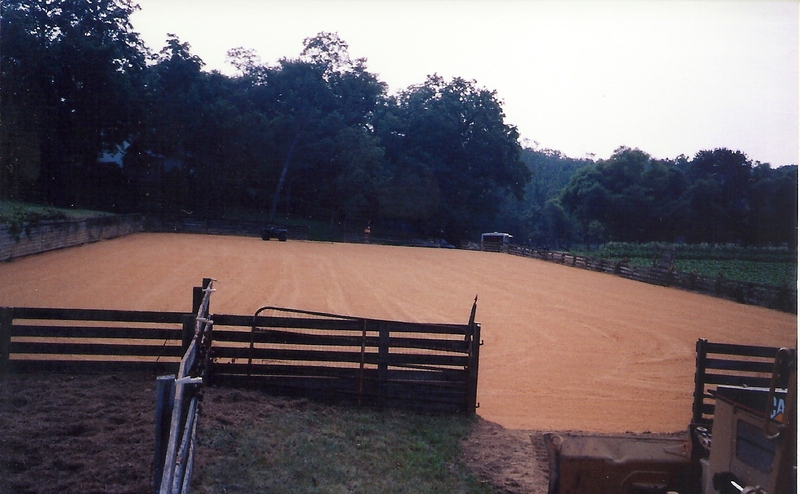 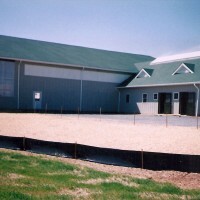 Riding Arenas in Excavation: We perform excavation services for both indoor riding arenas and outdoor riding arenas. 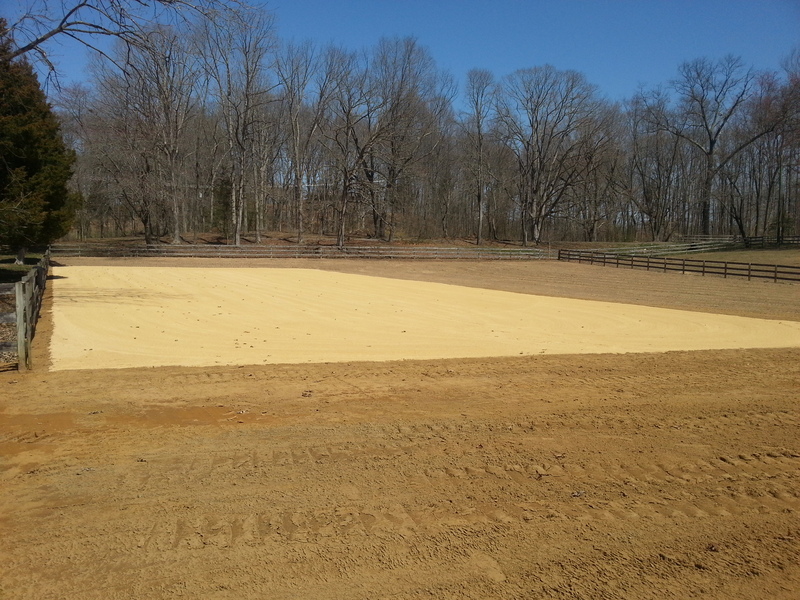 Using a combination of art and science plus excavating methods we consider drainage, base materials and top layer during equine riding arena excavation.